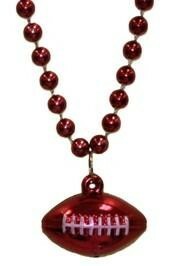 This strand of metallic burgundy beads come with a 1.5" football medallion. 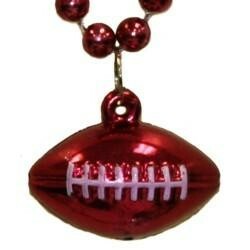 This strand of metallic burgundy beads comes with a 1.5" football medallion. 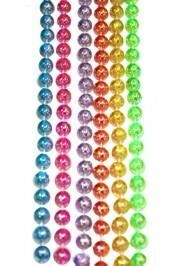 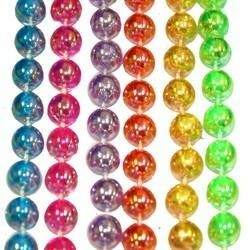 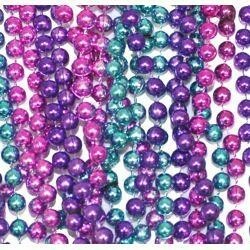 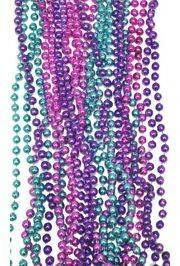 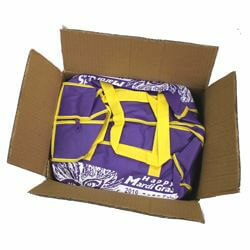 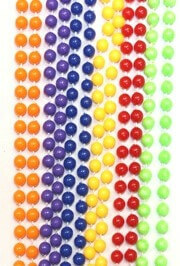 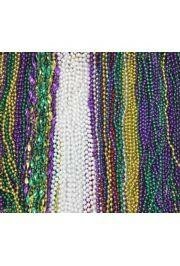 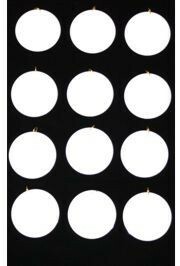 A great throw bead at Mardi Gras and even better at a football team party or event.